The full moon this weekend will look close enough to touch, but it will still be some 211,600 miles from Earth. 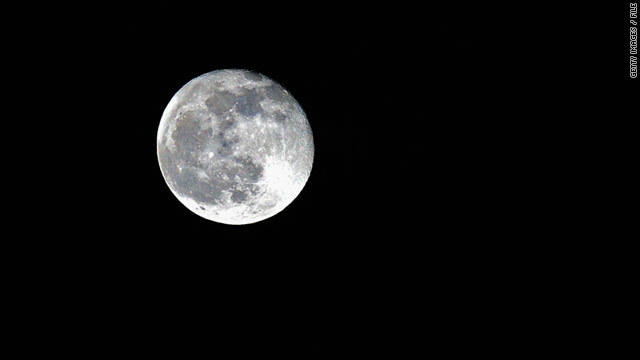 (CNN) -- If the moon looks a little bit bigger and brighter this weekend, there's a reason for that. It is.